Jorgen Thynell is a six-year Neatonian with a proven track record for success. He manages sales for Northern and Eastern Europe and works to ensure that Neato’s presence is not only known within those markets, but that it continues to expand and grow. Jorgen’s knowledge of the industry and strong sales acumen have helped to propel his business over the last six years and, according to those who work with him, he is just getting started. 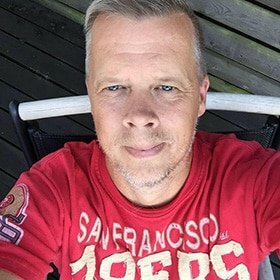 Jorgen may be a one-man Neato team at the office in Sweden, but the Thynell team at home consists of his wife and two daughters, aged 12 and 13 years old. Let’s find out more about Jorgen outside of Neato. They have taught me to not take anything for granted, and to be honest and patient. What is the first concert that you have ever attended? Depeche Mode in 1983. I was 14 years old and went with a few of my friends. I remember that there were only 1,500 people watching them. 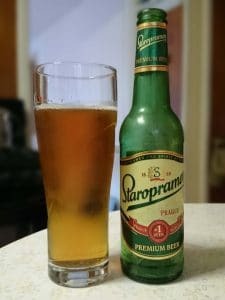 Staropramen, it’s a Czech Pilsner, and it’s my favorite beer. Perfect to drink on a warm summers day. Masse: To Hell and Back Again by Marcus Birro and Mats Magnusson. It’s a story about a Swedish Soccer Player. I’d like to be… (chuckles a bit), I’d like to be Henrik Lundqvist, goalie for the New York Rangers. He is the king of Madison Square Garden. Everyone is always shouting his name, fans even named him the King. He is such a cool guy. Not knowing who Henrik was I watched a few a interviews and videos and I think we may all want to be him! What are a few songs that would play in the soundtrack to your life? Let Me Entertain You by Robbie Williams, Beautiful Day by U2 and Alive by Pearl Jam. What is something about you that we would find surprising? I am the head coach of a girls’ floor hockey team – it’s like hockey but you don’t use skates, you just use running shoes, and it’s based indoors. 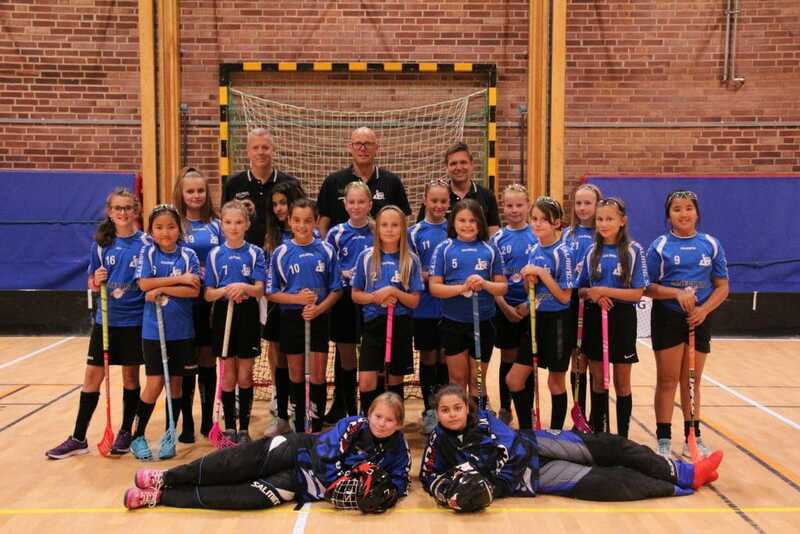 I am currently coaching my youngest daughter’s team, which consists of seventeen girls, aged 12-13 years old. Coaching is a way to take my mind off of work and everything else. Wow, coaching 17 teenage girls?…I imagine that to be both challenging and rewarding. What have the girls taught you? A giant hamster. (laughs)….Were you drunk when you were making up these questions? 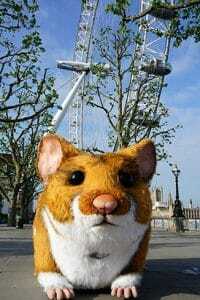 (laughs) A giant hamster because I don’t want to be tiny. …I am having a good dinner with my friends.